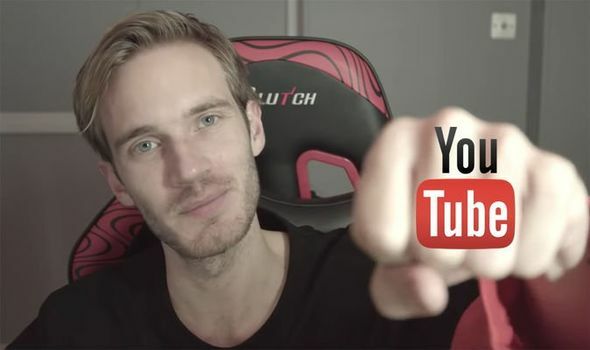 Boasting the greatest number of subscribers of any YouTube channel, PewDiePie currently stands on the precipice of hitting a monumental milestone. As of writing, the content creator’s channel currently has an eye-watering 93 million subscribers and counting, a figure that no other channel can hold a candle to. Well, that was the case, at least, until T-Series, an Indian record label company, entered the scene. Since its somewhat suspicious rise to the top of subscriber lists, PewDiePie has capitalized on the perceived competition between the two, having made several videos poking fun at the channel and the race remains close. It’s PewDiePie, however, that continues to have the edge, and whether he’s ultimately first or second to reach the coveted 100 million subscriber mark matters little. Despite weathering several controversies over the years including accusations of anti-Semitism and promoting white supremacy ideologies, the YouTuber continues to rake in new fans by the thousands every day. However, not everyone is a supporter of the star’s content and some particular critics would like nothing more than to see him forcibly removed from the website for good. Maria Ruiz is one individual not afraid to voice her dislike of the content creator, having recently created a petition on Change.org calling for exactly that. In explaining her intentions behind starting the campaign, Ruiz believes it’s “time to take action as a community and remove white supremacist content from our platforms,” with PewDiePie named as one of the worst offenders. As of writing, more than 78,000 people have indicated their support of YouTube banning its most-subscribed channel, with the ultimate goal being the 150k mark. Whether the latter figure will be met remains to be seen, but regardless of its outcome, it’s unlikely to sway the website’s decision either way. Despite this, PewDiePie – real name Felix Kjellberg – has seen fit to release a response video where he notes past mistakes and the subsequent apologies made to his audiences. Find it below and be sure to let us know your thoughts on the topic in the usual place.